© 2017 Dynamic Access Solutions. All Rights Reserved. 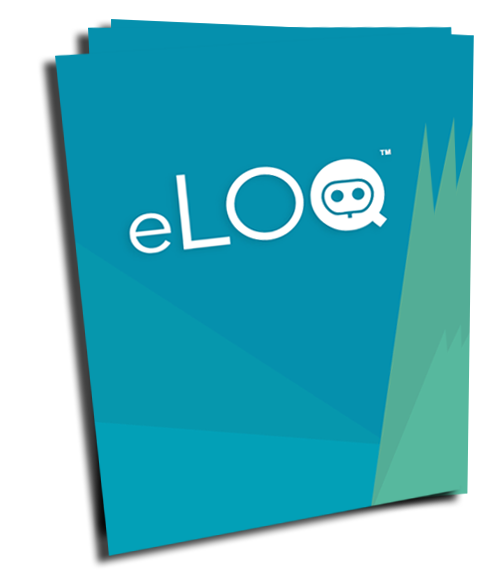 Download our latest brochure to find out how eLOQ can benefit you! Gain a greater insight into the future of locking solutions for your organisation.